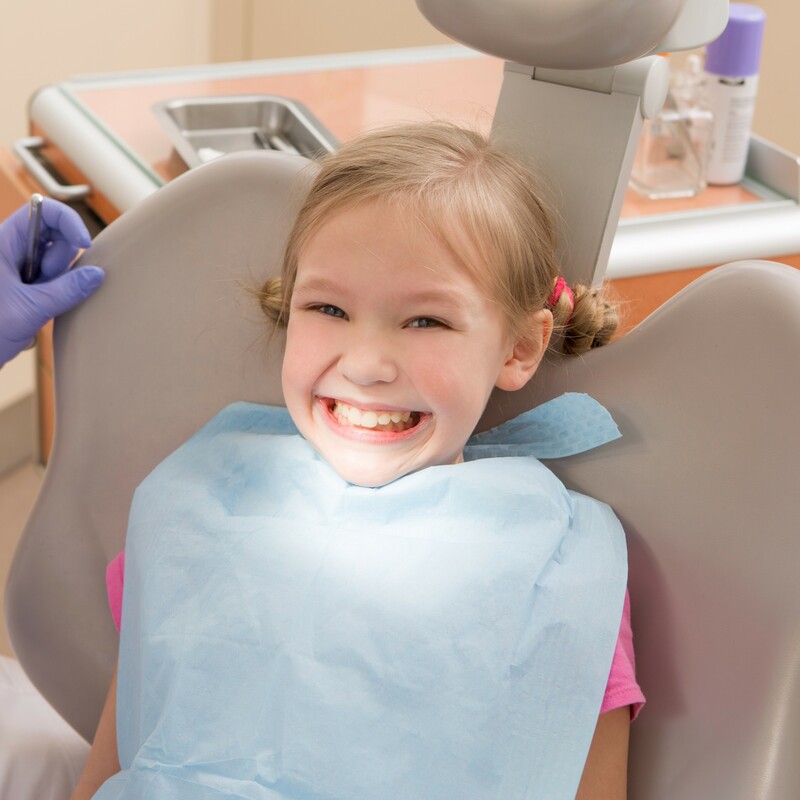 Looking For A Trusted Children’s Dentist In Pacific Pines? Our family-oriented dental practice offers children’s dentistry that will help your kid have fun, pain-free visits. We focus on preventative care and personalised treatment plans to ensure a future of optimal oral health for your child. Children should be seen by a dentist from the time they’re a year old. An initial visit at our practice is just a gentle examination that lets your child get used to our environment and friendly staff. 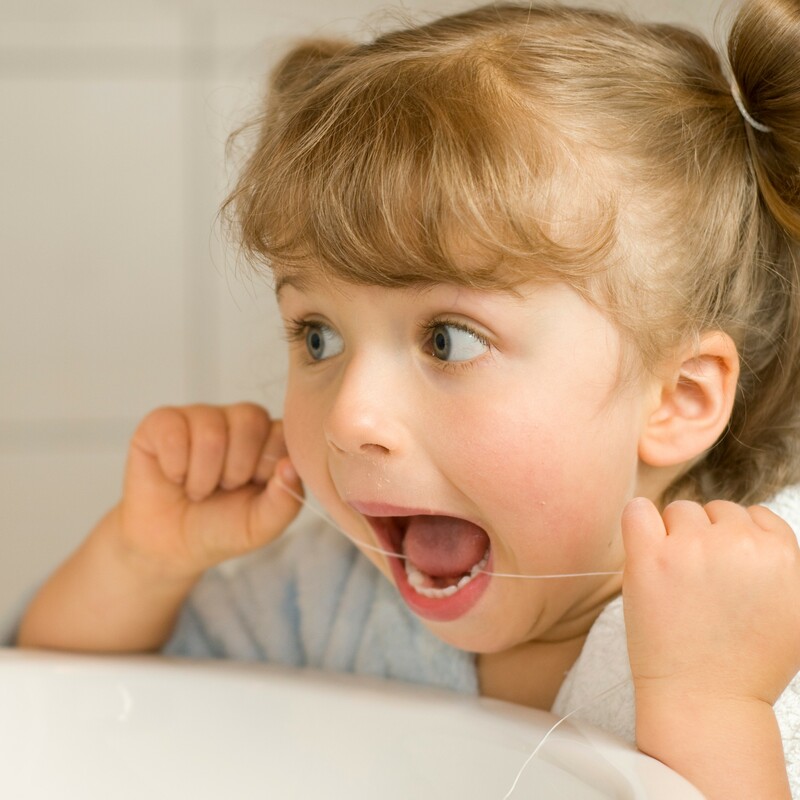 We offer Saturday appointments, affordable treatment options and payment plans to make it easy for you to start caring for your child’s dental health. The CDBS scheme is accepted if your child is eligible. Call us at 07 5500 0811. How can we help you care for your child’s dental needs? Call 07 5500 0811 today!